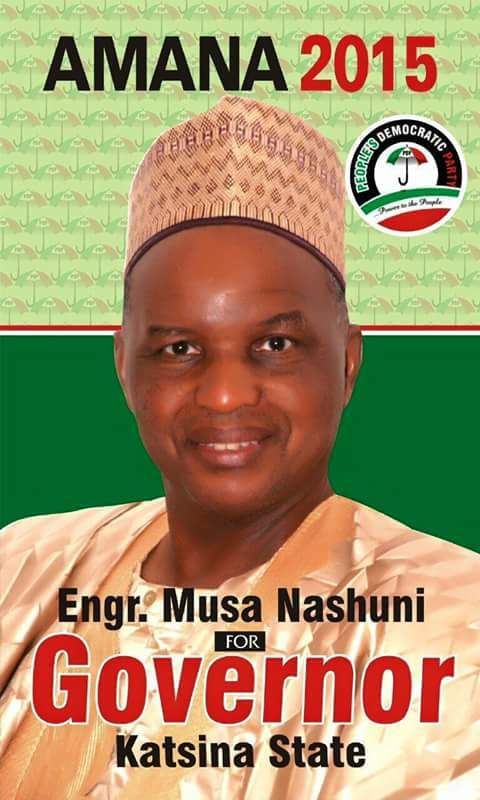 The 2015 gubernatorial candidate of the PDP in Katsina State, Engr. 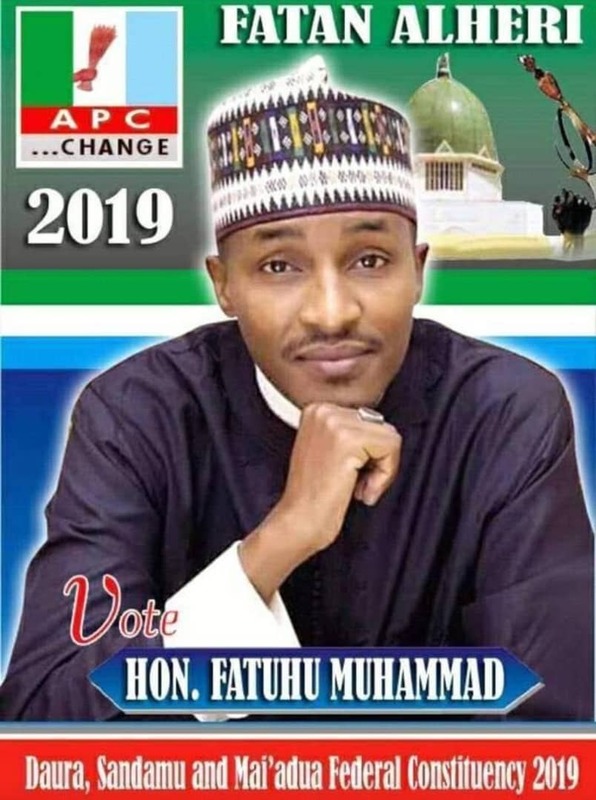 Musa Nashuni, has rejected last week’s mock primaries that produced Sen. Yakubu Lado as the party’s preferred gubernatorial candidate for 2019. “We agreed on formalities and procedures to be followed for the mock primaries; unfortunately it was observed in the breach and that is why I refused to recognize the results. “They did not observe the secret ballot system which we agreed on. They did what I call ‘open canvassing ballot’ which gave the party leadership to monitor who did what based on the directive they gave,” he said. Nashuni said though he was not in tune with what happened during the primaries, he would not leave the PDP. “I am a PDP member and nobody can kick me out,” he added.